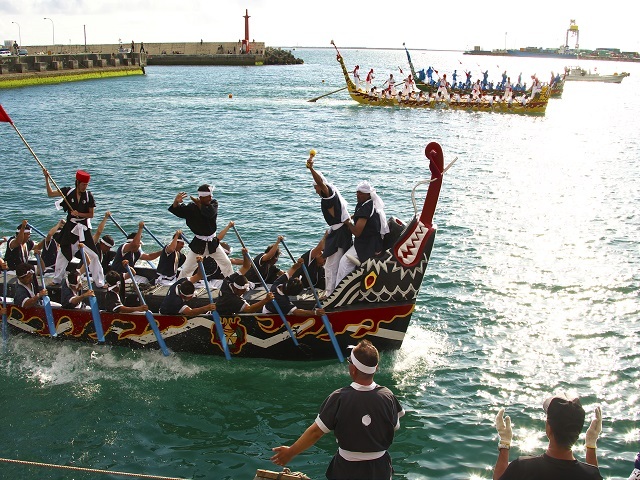 Harri is a traditional event of Okinawa of the competition of a hand-rowing fishing boat with another fishing boat. 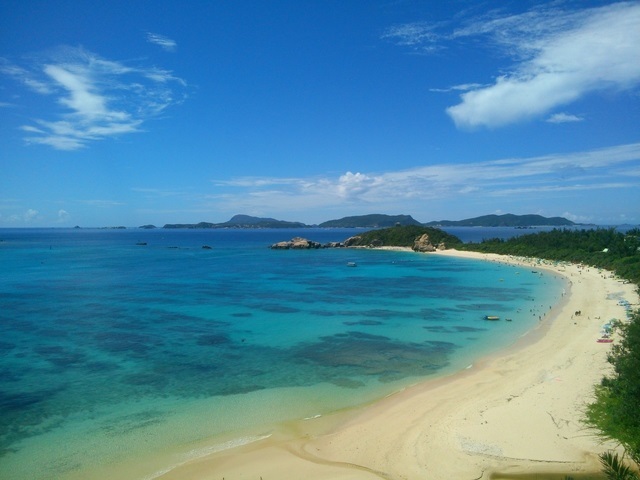 This Hari is held in the various parts of Okinawa, but in other parts small Sabani (hand-rowing fishing boat) is used, while the characteristic of Naha Hari is that Haryusen is used. Haryusen is several times larger than others. Naha Hari can take 42 people while a Hari of other areas take 10 people. The competition of the large-scale hand-rowing fishing boats is seen. music live broadcasting, the Okinawa Sumo and fireworks are held. 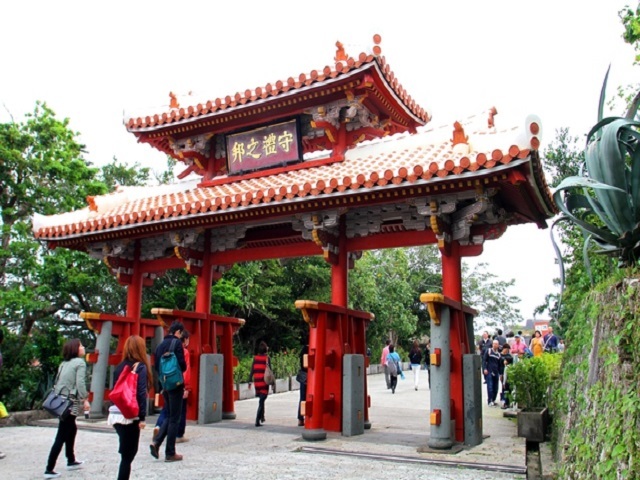 It is held on May 3-5 every year. 25 minutes from Naha bus terminal to Naha Shinko(Naha New port).